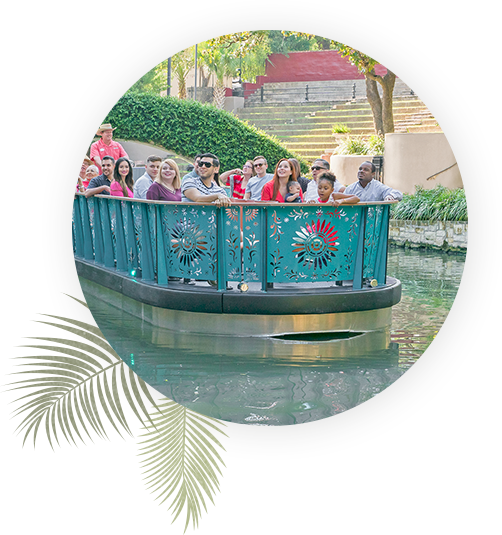 Located on Museum Reach at the original Hugman Dam, El Tropicano is the perfect place to begin your walking tour of San Antonio’s storied Riverwalk. 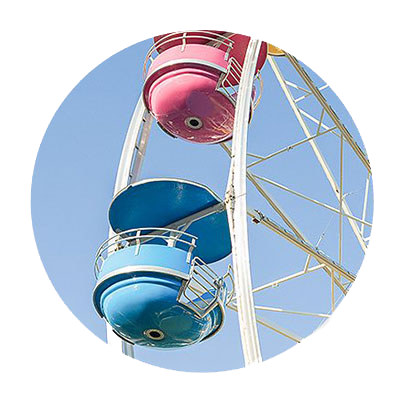 Meander to some of the city’s most outstanding local restaurants, shops, and sites. The hotel serves as the perfect gateway to a tranquil, 1.3-mile stretch of public art installations and preserved wetlands along the banks of the San Antonio River. Winding along both banks of the San Antonio River, the “Paseo del Rio” is a scenic, three-mile stone pathway bustling with local restaurants, bars, and boutiques. 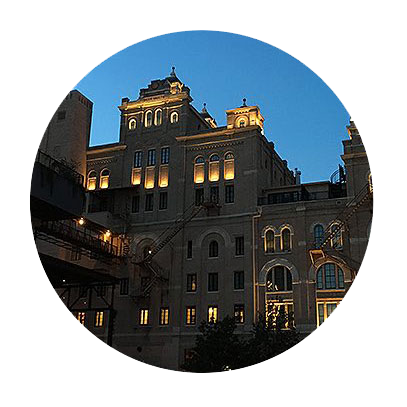 San Antonio’s historic brewery complex boasts famous restaurants, upscale shopping, a weekend farmer’s market, and weekly foodie events. A lively three-block outdoor plaza lined with authentic restaurants, shops, produce wagons, street performers, and pop-up artist stands. Stroll through 33 acres of gardens, visit the 90,000-square-foot, climate-controlled Halsell Conservatory greenhouse, and dine at Anne Marie’s Carriage House Bistro. A collection of over 30,000 objects representing 5,000 years of history and culture, including Egyptian, Greek and Roman antiquities, Asian, and Latin American art. Thrill-seekers and adrenaline junkies will want to check out the famous Iron Rattler and Goliath roller coaster at our favorite Six Flags amusement park. Built in 1929, this beautifully renovated Spanish Mediterranean-style theater and National Historic Landmark is currently home to the San Antonio Symphony. This newly renovated performing arts facility features a state-of-the-art multi-purpose performance hall and a 250-seat theater, just steps from our hotel. The Briscoe Western Art Museum showcases modern art and artifacts that cover the history and culture of the great American West. Situated inside the city's Brackenridge Park, the 35-acre San Antonio Zoo is home to a collection of over 3,500 animals, representing some 750 species. This world-class, 65,000-seat sports and entertainment venue hosts everything from college football to Disney on Ice. 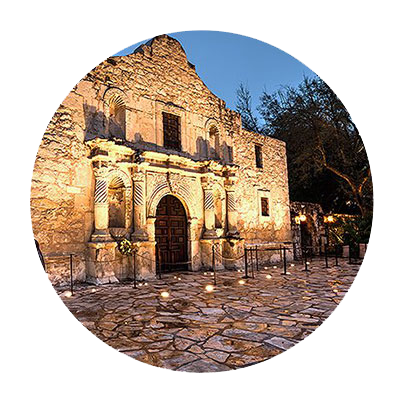 Located in the heart of San Antonio, this Franciscan mission stands as an icon of Texas history and as a monument to the heroic struggle against impossible odds. With over 5,000 participants attending mass each weekend, the San Fernando Cathedral has been considered the spiritual center of the city since 1731. For almost five decades, the 750-foot Tower of the Americas has offered visitors jaw-dropping views of Texas from its high-altitude observation deck. Encompassing 25 blocks along the south bank of the San Antonio River, this historic neighborhood is home to some of the city’s oldest mansions and Victorian estates.